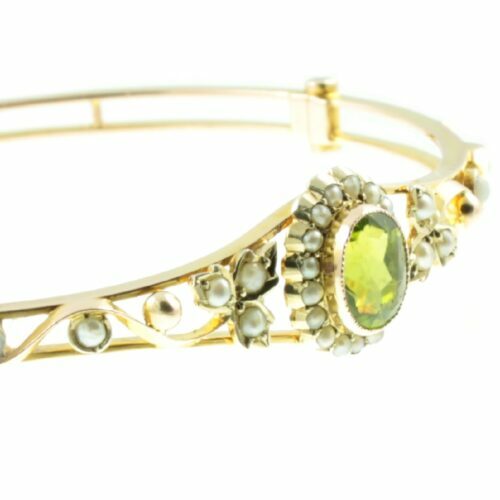 A 1940s lucite bangle. 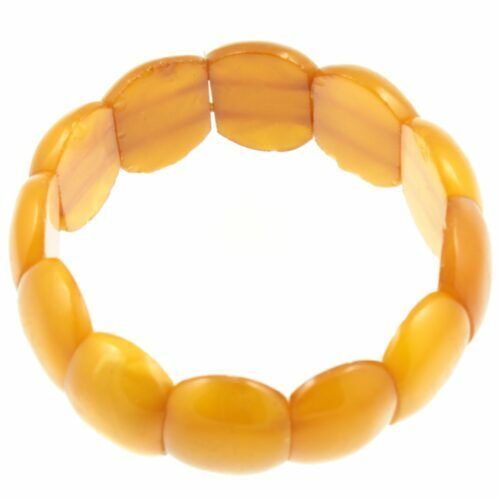 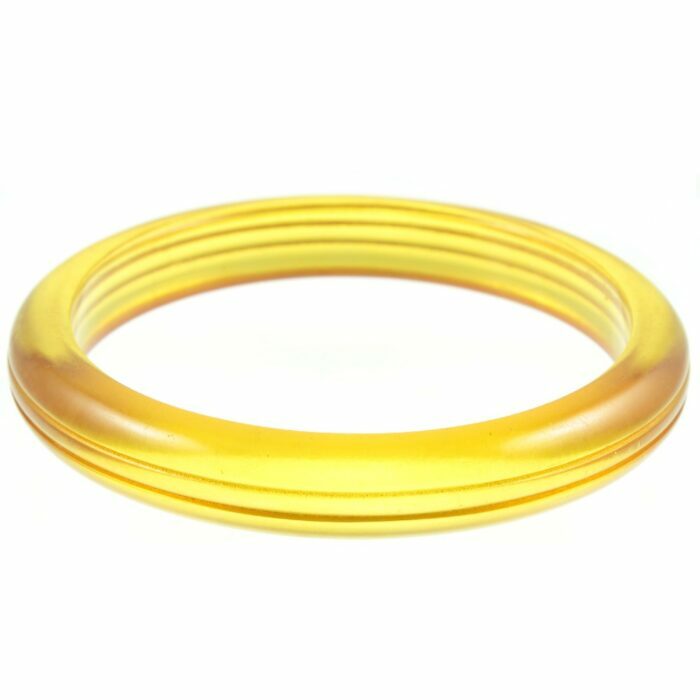 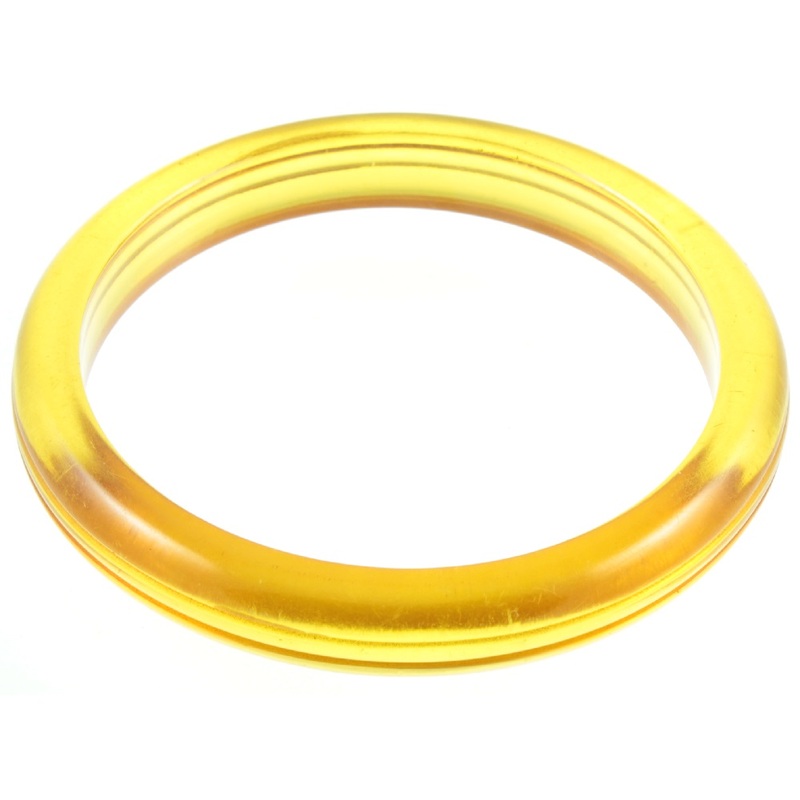 A light amber coloured lucite bangle, which has a lovely translucent quality to it. 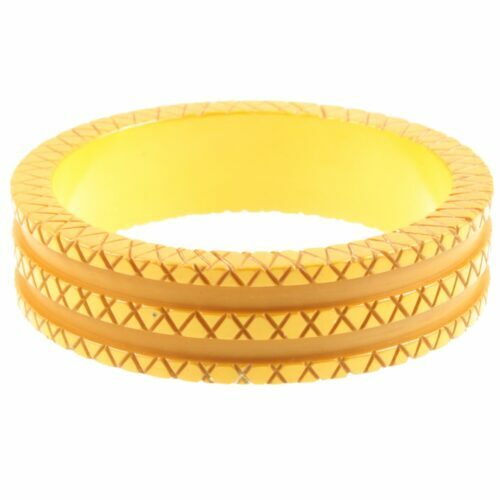 A beautiful piece of retro jewellery. 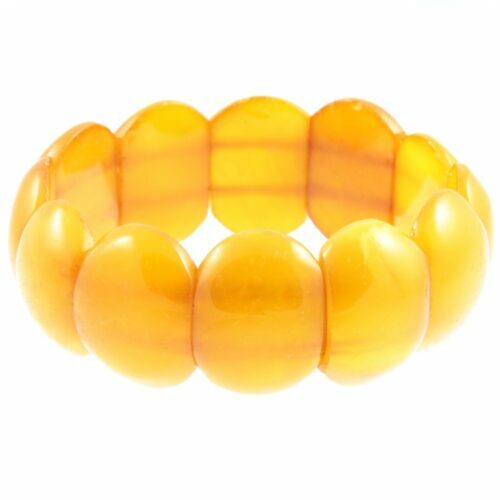 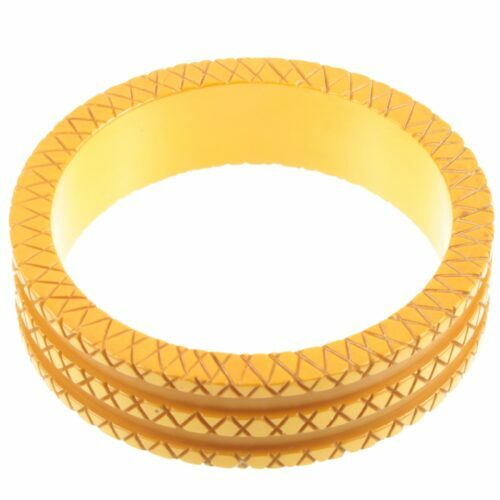 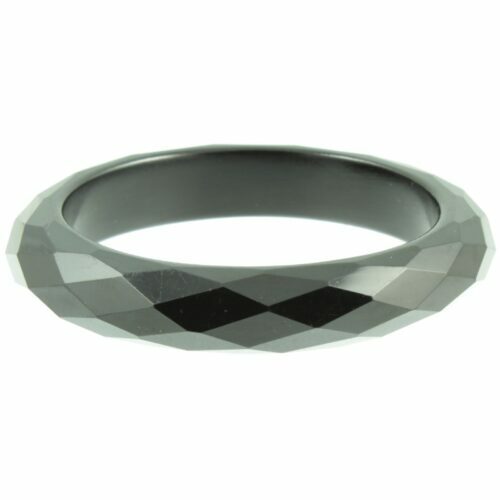 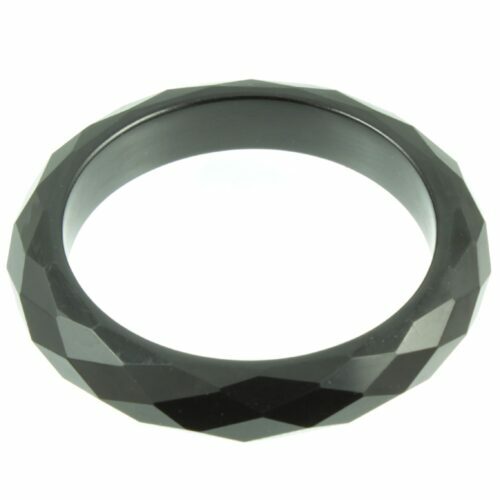 Size: 63mm inside diameter x 10mm wide, weight: 19.8g. 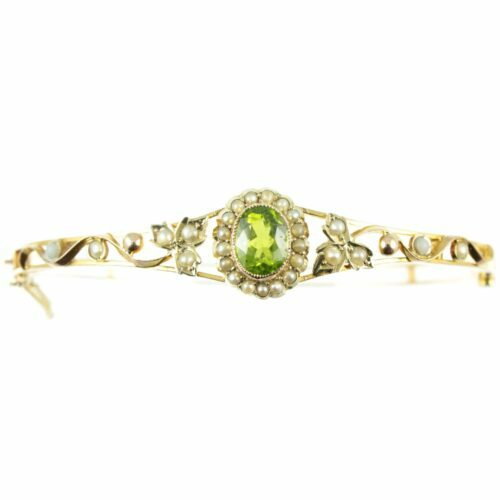 Period: Retro Jewellery ( the 1940s ).